Karan-Nisha blessed with a baby boy! Happy news for all the KarNish fans. 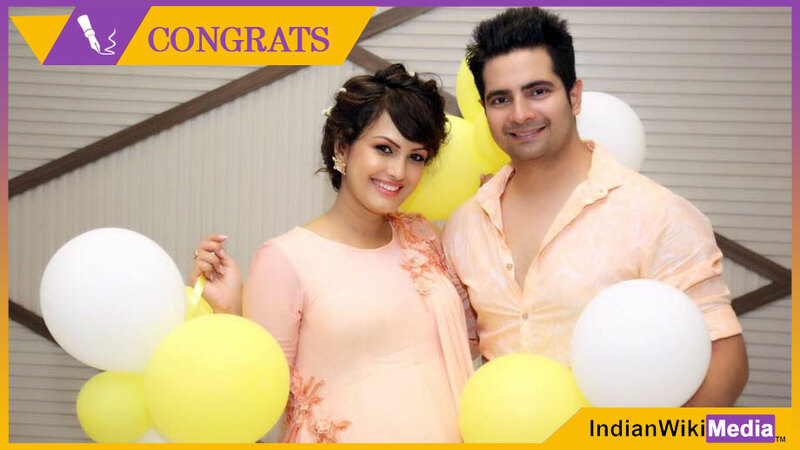 Television’s cutest couple Karan Mehra and Nisha Rawal has welcomed a little member in their family. Yes, the lovely duo is now proud parents of a baby boy. Nisha recently delivered and both mom and baby are doing well. Karan and Nisha took Instagram to share this wonderful news with all their fans. The littlest feet make the biggest footprints in our hearts, this is something that cannot be expressed in just words. We are ready for this new journey with our little blessing that has arrived in the form of a beautiful baby boy ? Karan rose to fame with Star Plus’ popular show Yeh Rishta Kya Kehlata Hai. We wish the mom and baby all the health and happiness!